Without corporate support, the Antioch is rapidly falling apart. A deadly combination of gasses leaks throughout the ship. Can the Crew vent the gas before any fatalities? Also, MeLia0743 is presented with a conveniently timely proposition to save the ship. Transcribed for the Deaf and Hard of Hearing. 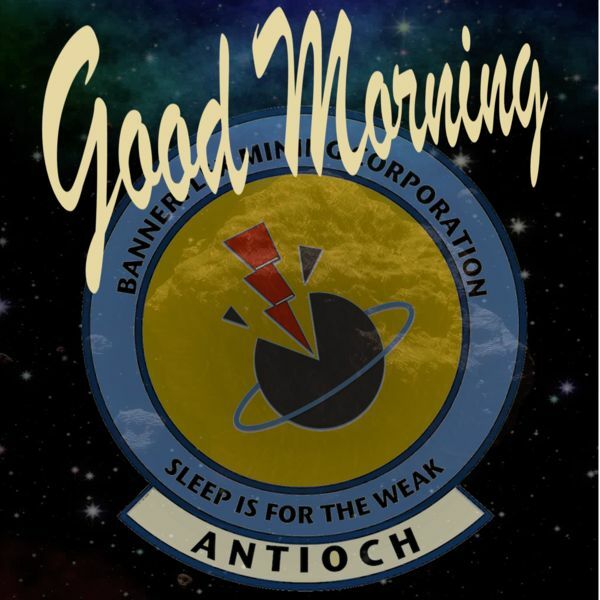 Visit us on https://www.GoodMorningAntioch.com for all updates and schedules.